It is normal that your bathtub has stains or residue on it, if you are using it often. And if you want to keep your tub in an almost-new condition, you should consider putting more effort into keeping it well maintained and functioning. Below are some of the simplest tips in cleaning mold, dirt or mildew from your bathtub and keeping it shining. One of the best and quickest ways by which you can remove the grime is to use a cleaner that is designed to work on its own. You can find a number of cleaning solutions that won’t need your help, if you let them sit on the surface of the tub in order to clear away the debris. If you decide to get a cleaner like that, you will put very little effort in keeping your tub sparkling clean. You probably need to do some hard work, if your tub has debris or soap scum on its surface. Buy a pair of gloves and a cleaner and start scrubbing. If you have chosen scouring pads or abrasive cleansers, you should always read the recommendations provided by the manufactures in order to avoid damaging the finish of the surface. If you showerhead is removable, spray your entire tub in order to remove the grime from it. Let it run until you have completely removed all the mold, dirt or mildew which might be left from your scrubbing. You should consider cleaning your bathtub once a week, if you want to have more pleasant experience while in it but also to keep the proper working order of the fixture. 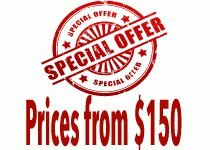 We are the leading sewer plumber in Melbourne as well as emergency plumbing professional. 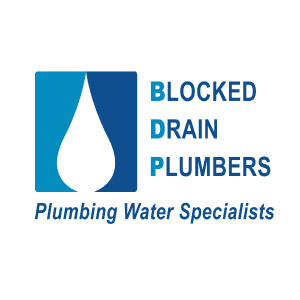 Furthermore, if you have a blocked drain problem contact us right away!